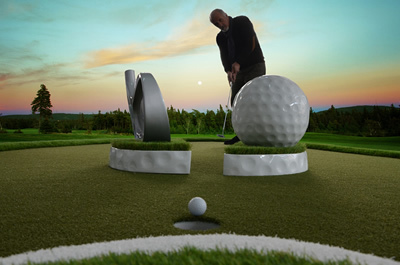 We are producing the best mini golf courses for you since 2001. 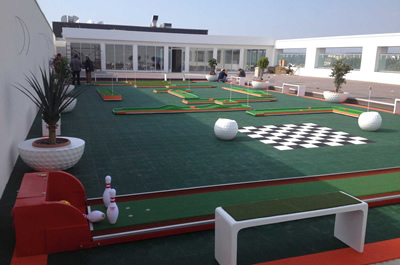 Minigolf is a sports that can be played by all: women, men, children, the old, the handicapped, in short, by everyone. 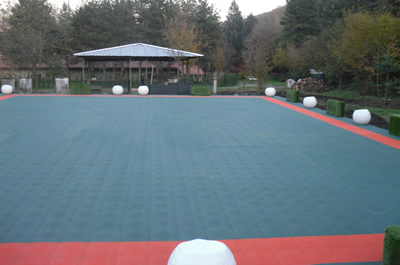 It may also be played on both indoor and outdoor areas. 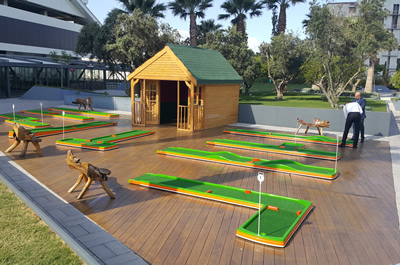 Mini Golf 35 is the first and unique portable minigolf courses manufacturer in Turkey and one of the Europe’s leading manufacturers of minigolf courses and Adventure Golf Courses. 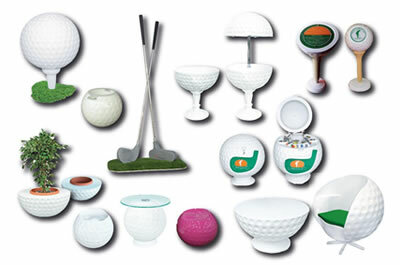 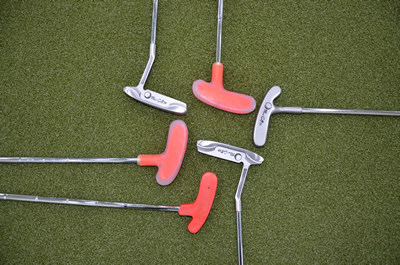 The company has two main product segments; Synthetic Golf Courses, in which our whole Adventure Golf and Putting Green are gathered under the brand, and Mini Golf 35, in which our portable minigolf range is represented under the brand. 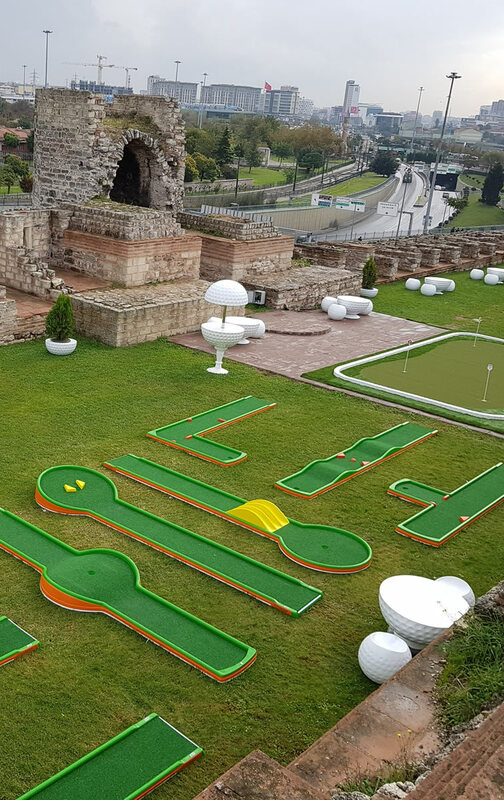 Ever since its inception in İzmir, Turkey at 2001, Mini Golf 35 has been cutting edge of development.